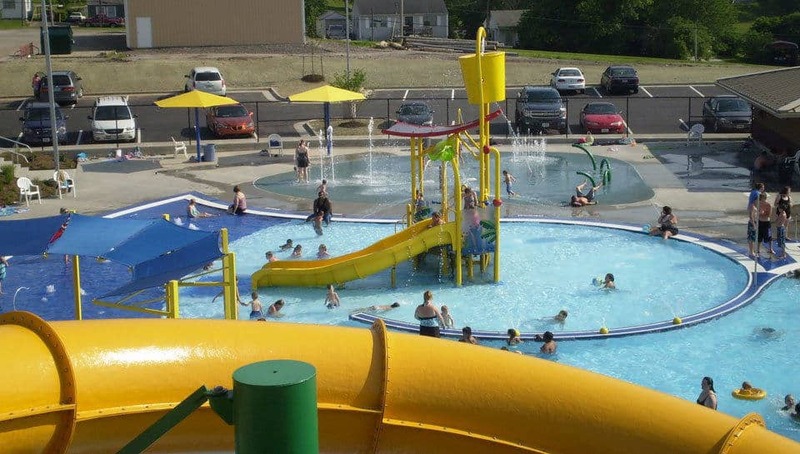 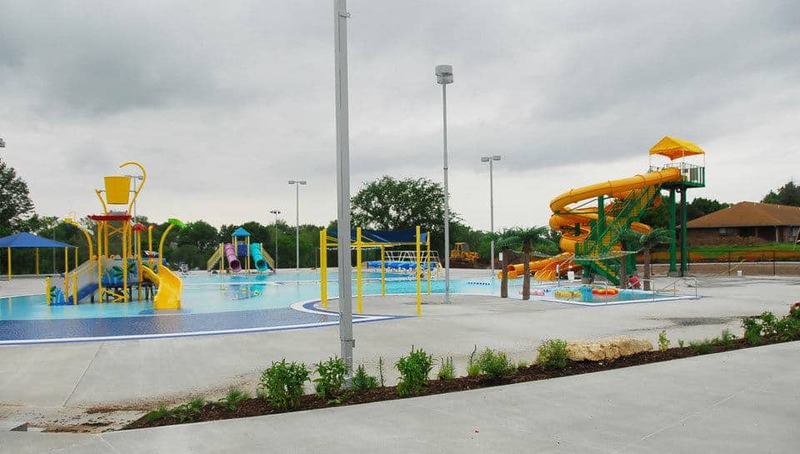 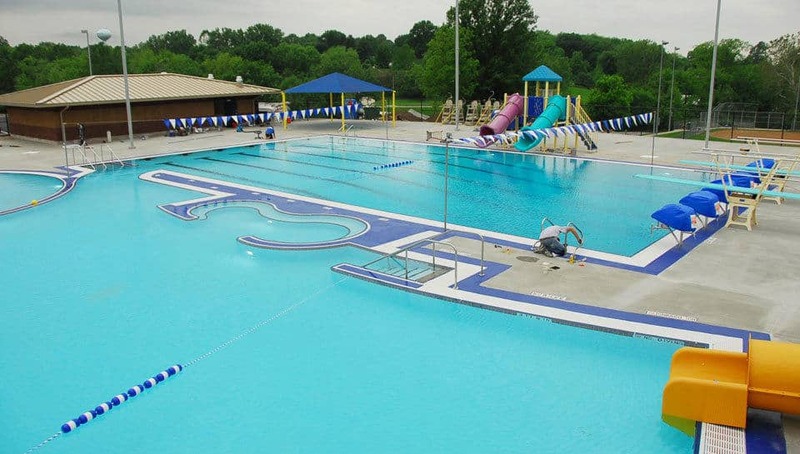 Boonville Lions Park Swimming Pool - PWArchitects, Inc.
PWA completed a feasibility study that was a preparatory, comprehensive study analysis focusing on a potential swimming pool facility. 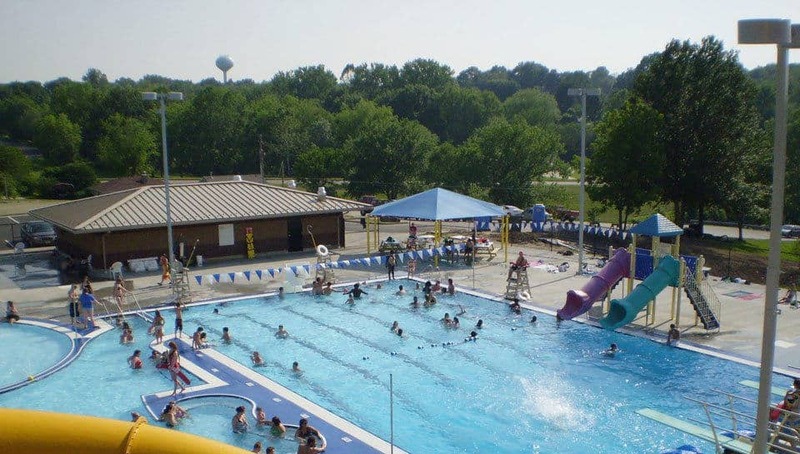 The community considered several options and then hired PWA and Counsilman-Hunsaker to develop the design for an outdoor leisure pool with a concessions building, bathhouse, shading canopies and a pump house. 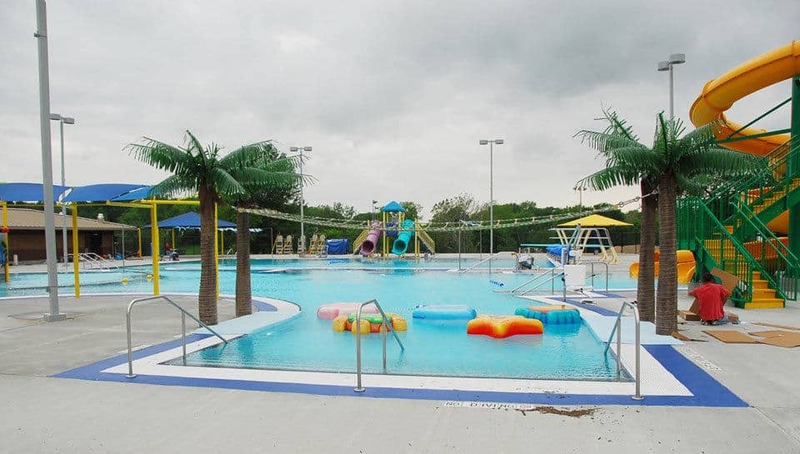 The Boonville Lions Park Aquatic Center opened in May of 2011.